1Voice’s Charging Messenger Bags are available in three basic styles, each of which has two color options. 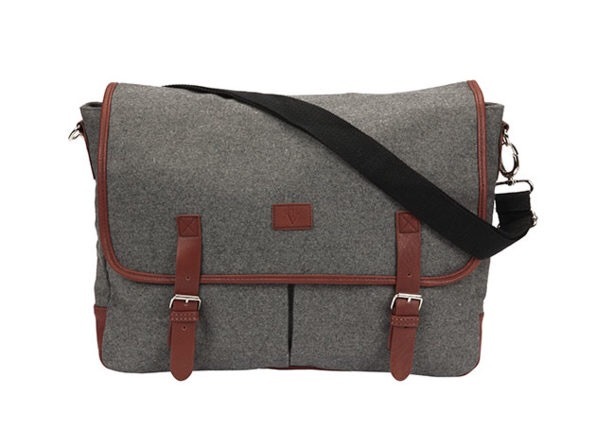 Also like 1Voice’s Charging Backpacks, the Charging Messenger Bag is also a great deal. The 1Voice 10,000 mAh Charging Messenger Bag is available from our Deals site for $49.99. This is 68% off the retail price of $159.00. 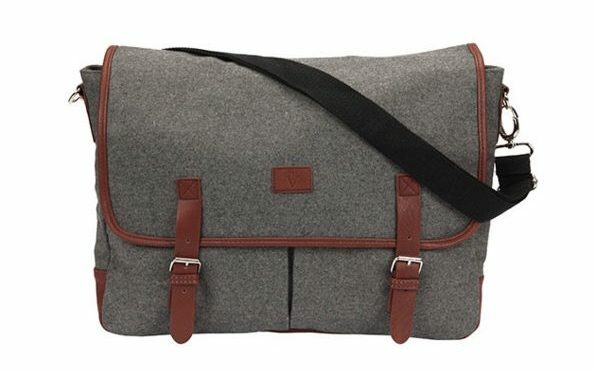 The Wooly Charging Messenger Bag is a spacious and sleek shoulder bag with a convenient laptop compartment. What’s even more convenient is the built-in 10,000mAh lithium-polymer charger to keep you fueled while on the go. Literally, you can plug your laptop in while you’re walking to the coffee shop. Not too shabby.